Thanks to many years of experience, our Chamber has gained credibility and a clearly defined identity. 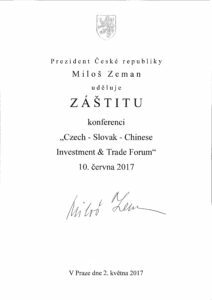 It works very closely with the presidential office of the President of the Czech Republic, with the regional government and with the mayors of the largest cities in the Czech Republic. 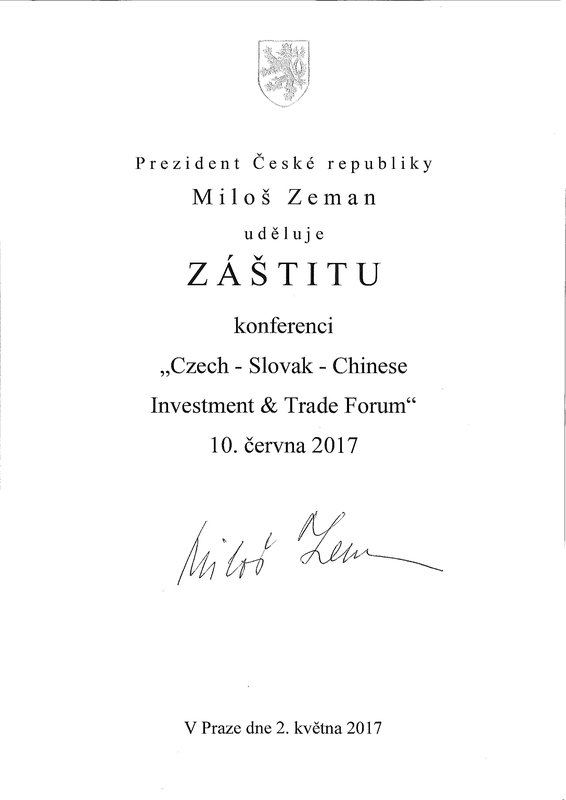 That is why most of the seminars and important conferences organized by our Chamber are always under the auspices of the highest political representatives of the Czech Republic. 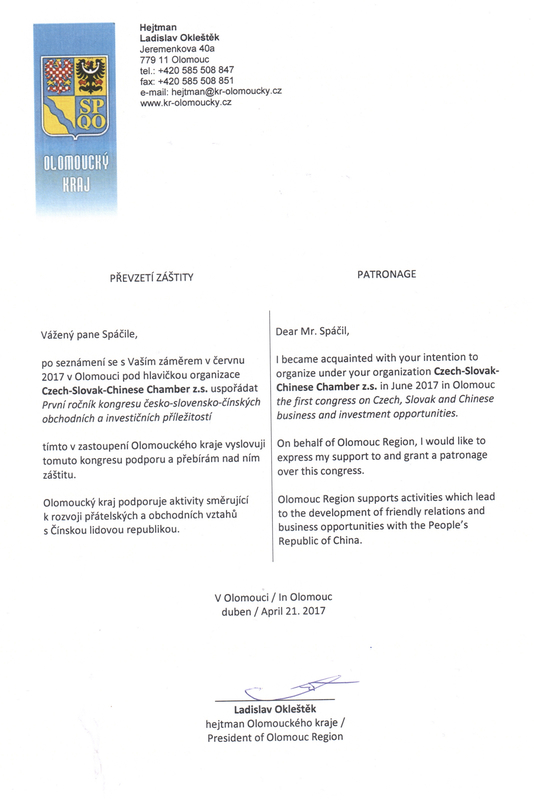 In 2018, our Chamber obtained a mandate from the governor of the Olomouc region which commissions our Chamber to negotiate and represent the region in matters concerning the People's Republic of China. 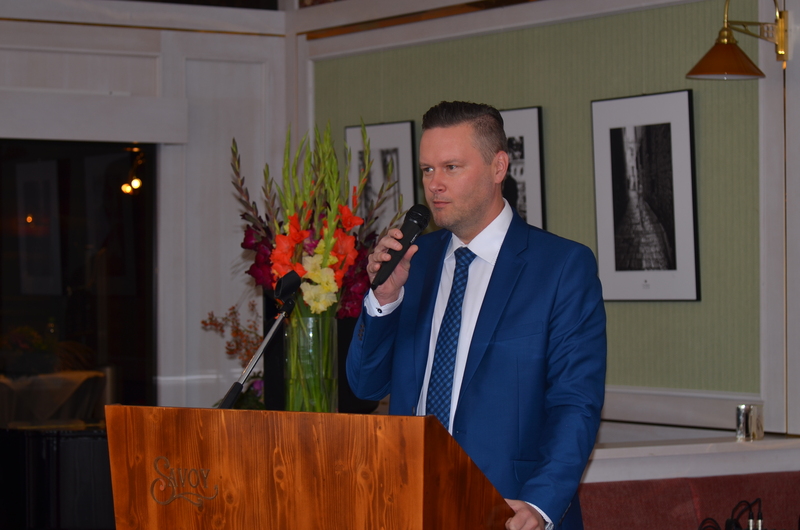 Our chamber consults all important business, investment, cultural and social opportunities with state institutions that also have a very significant impact on the outcome itself. 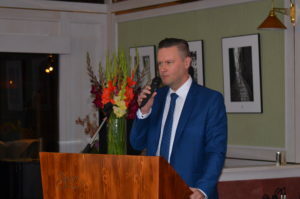 Organization and assistance to business and political delegations.